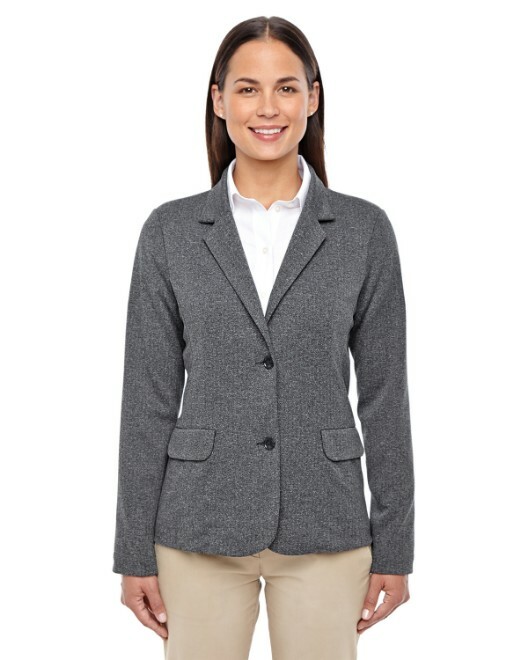 This smooth and lightweight cardigan is truly a perfect fit for any occasion. 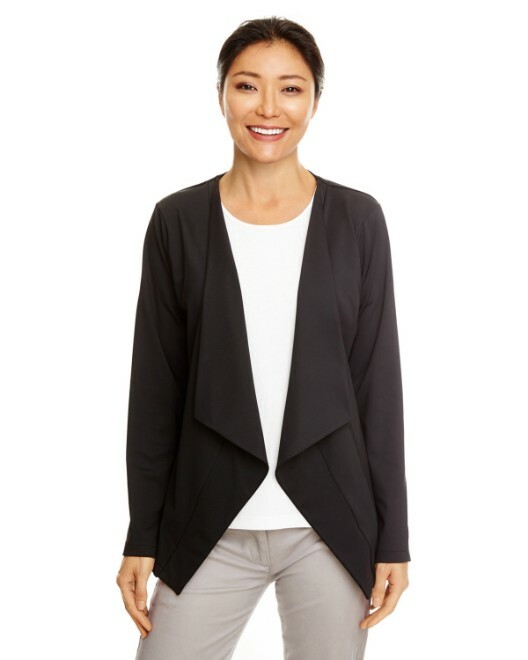 Made of 58 percent cotton, 39 percent modal and three percent spandex jersey, this cardigan makes an impressive accessory for any outfit you are wearing. This perfectly blended cardigan drapes effortlessly on you without clinging with its trademark Perfect Fit, and the dyed-to-match grosgrain ribbon accents placket lends just the right accent to the front. 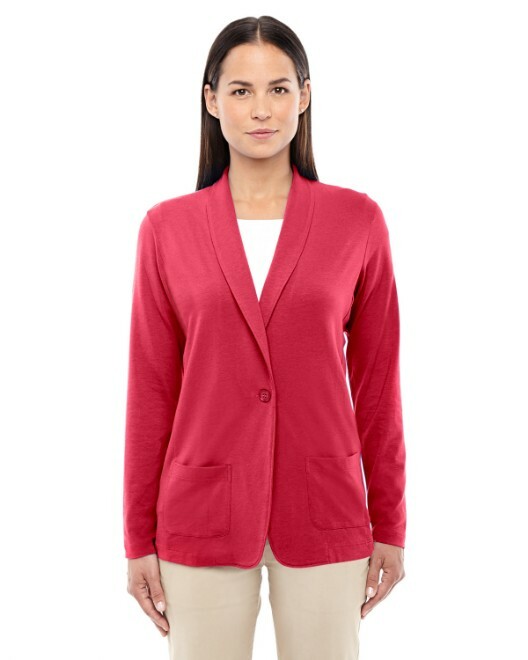 The banded rib knit cuffs and bottom hem complete the overall impression, and you can wear this attractive cardigan with any style outfit. 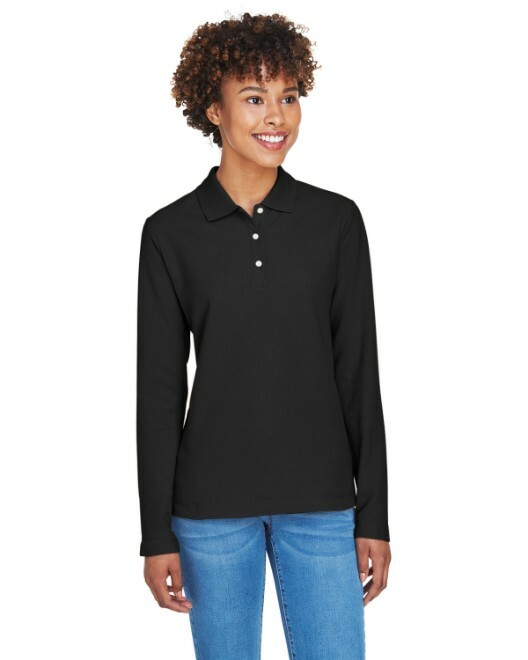 The long length of the fit is great for both an open and closed effect, and each size is easily chosen for your particular body width and length and sleeve length. 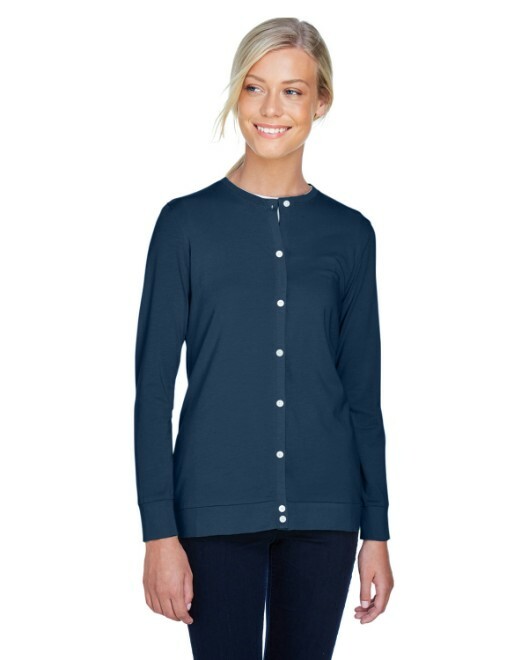 These cardigans are available in sizes ranging from XS to 3XL and in eight different colors, including lime, french blue, navy, charity pink, red, grey heather, white and black.